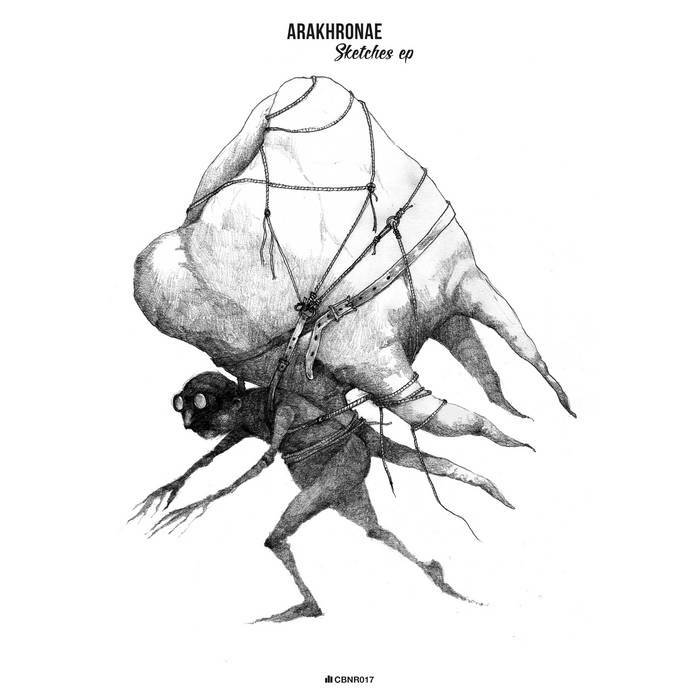 City By Night Records are proud to present our 17th release; a beautiful EP from Spanish producer Arakhronae. "Sketches" is Arakhronae's debut EP, and it's truly outstanding. The 6 track EP combines lush, rich ambient soundscapes with experimental beats and thundering bass. Combine that with the etheral vocals from CBN regular Oneira, and you get something that not only hits you hard in the chest, but comforts you afterwards. This is a release you do not want to miss.